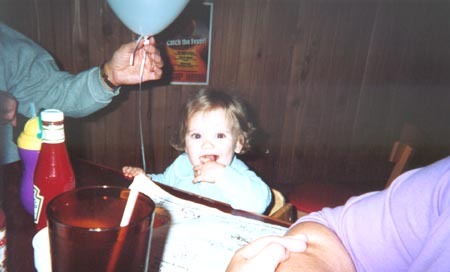 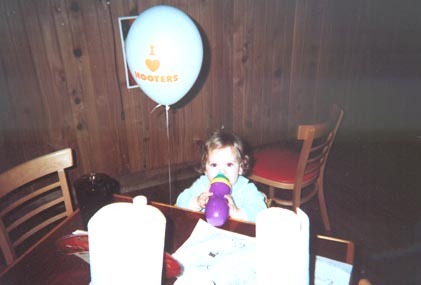 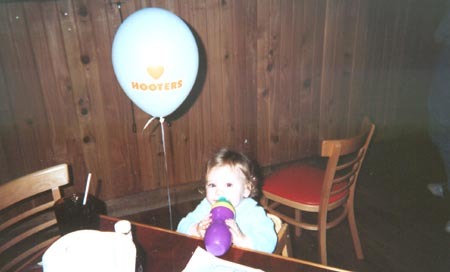 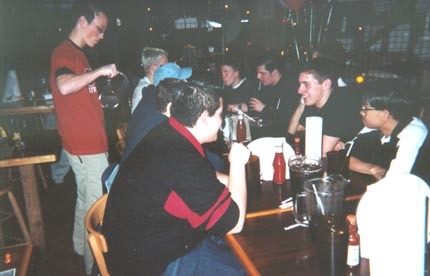 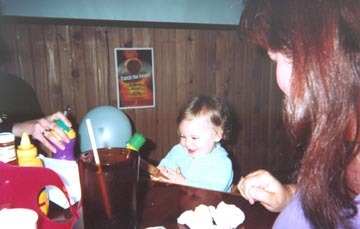 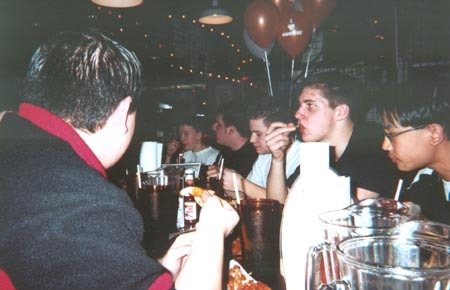 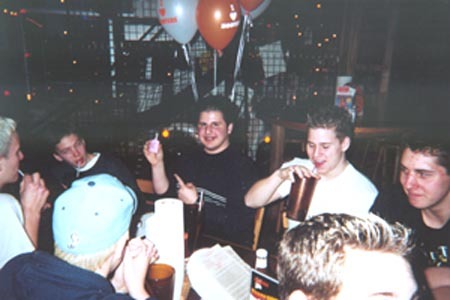 These are pictures from Jordan's Sweet 16 & Never Been Kissed Party at Hooter's in Bellevue. 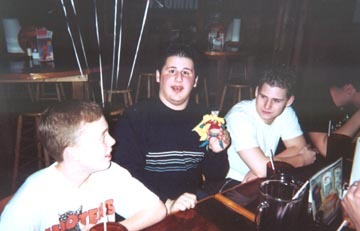 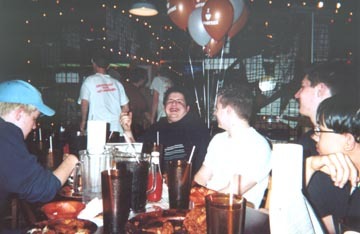 He and his boys ate mass amounts of chicken wings (200) and had a great time. 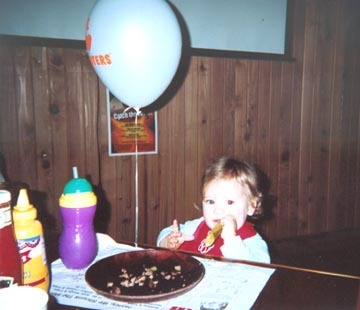 Cousin Alexis (almost 1 here) ate a pickle for the very first time and had quite a good time at the party too! 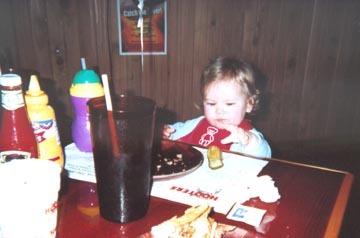 Happy Birthday Jordy!